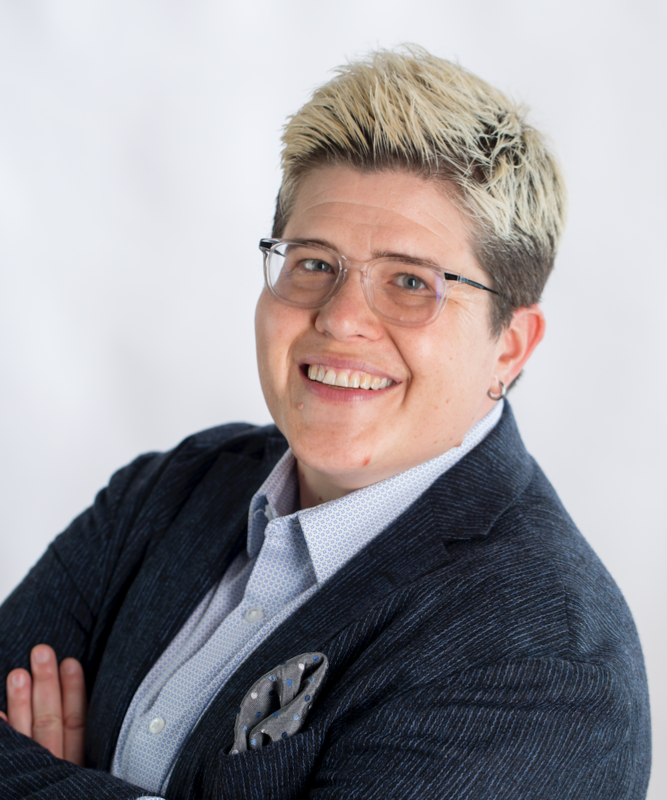 Kathryne M. Young is Assistant Professor of Sociology at the University of Massachusetts, Amherst, where she teaches courses on policing, evidence, law and society, social psychology, and teaching pedagogy. She received a JD from Stanford Law School in 2011 and a PhD from Stanford University in Sociology in 2014. How to Be Sort of Happy in Law School was named one of Above the Law’s “Distinguished Dozen” legal books of 2018. ​Young’s other research spans sociology and legal scholarship, and her areas of interest include parole hearings, access to justice, and constitutional rights assertion. Her research has been published in law reviews and peer-reviewed social science journals, including the Harvard Law Review, Law & Society Review, Social Forces, and California Law Review, and she has been cited by Justice Sonia Sotomayor. At the University of Massachusetts, Professor Young won the 2018 Distinguished Teaching Award, which is the university’s highest teaching honor.